In addition to scratching walls, trams are often the victims of graffiti painters. 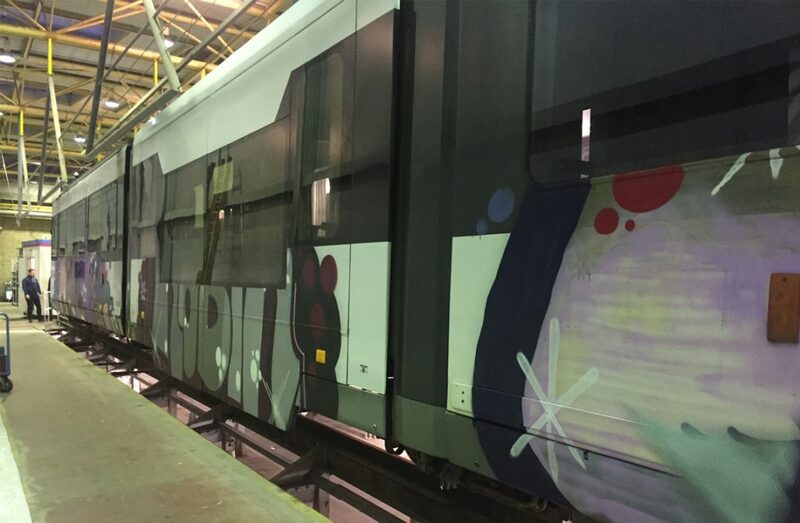 The Flemish public transport company De Lijn is also struggling with graffiti cladding on its trams from line 221 Oostende. 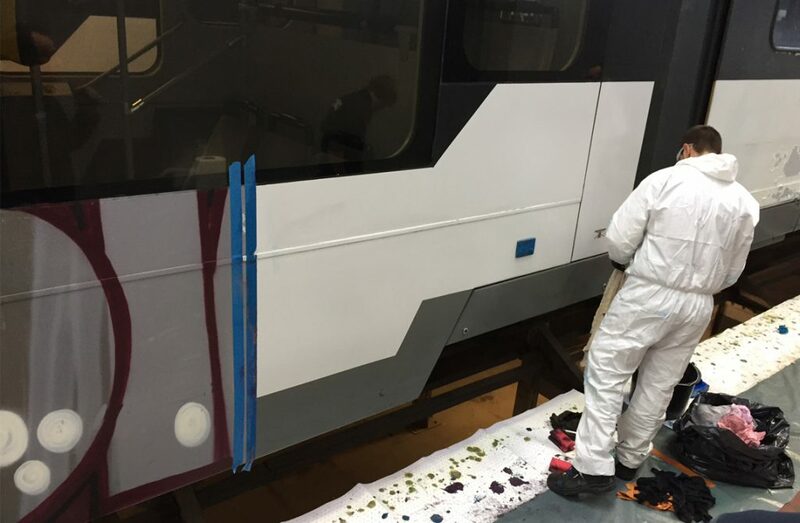 Comfort Cleaning Belgium, in cooperation with MAVRO international, ensured that the trams were cleaned with the product GRAFFITIGEL 221 RS. This cleaner can be used on both porous and non-porous surfaces. 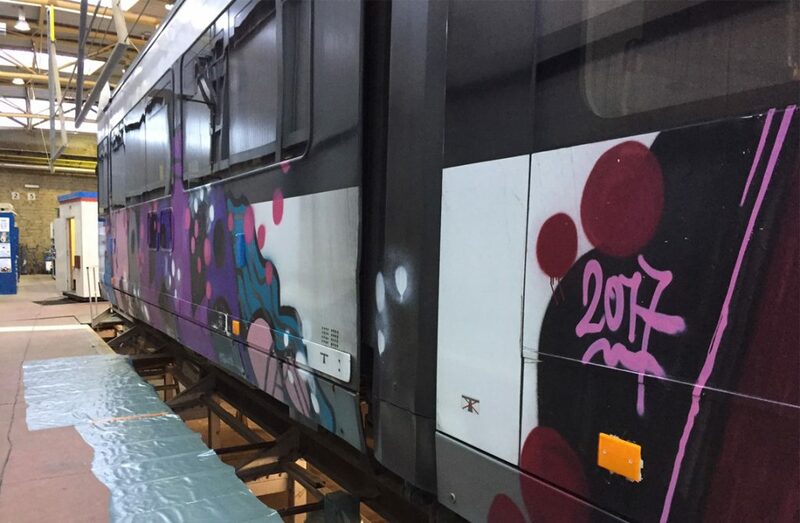 GRAFFITIGEL 221 RS has been specially developed for the removal of graffiti on trams, trains, subways and buses without damaging the surface. Because rolling stock is often made of smooth material, normal cleaners will slip off the train or tram and cannot do their job properly. 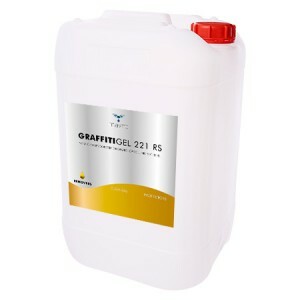 GRAFFITIGEL 221 RS is a gel-like cleanser that stays better on the ground, making the graffiti easier to remove. All trams of line 221 look fantastic again thanks to MAVRO international and Cleaning Service Belgium!